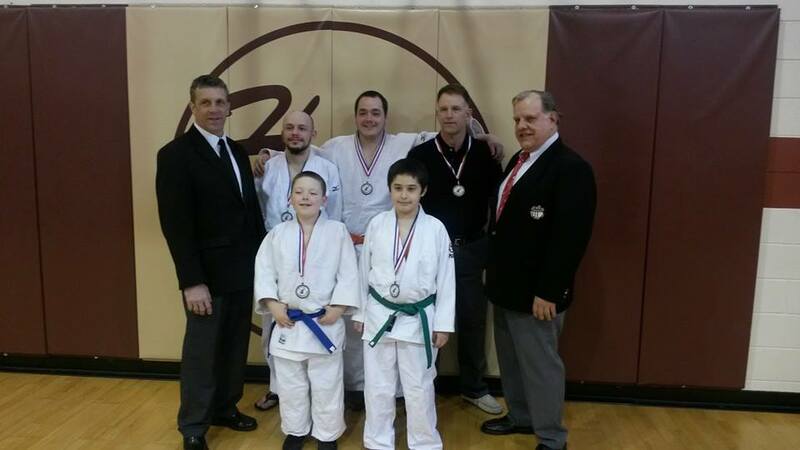 The Hollis Park Judo Invitational got underway in Mapleton, Illinois on January 26, 2014. Derick Wellman and Randy Pierce officiated the event, while Dan Raney coached both junior and senior teams. In the junior division, Anthony Darevsky started off the year with a bronze medal finish. Devin Busch took silver in his division. In the senior division, Anthony Weeks displayed a nice uchimata on his way to a silver medal finish. Jay Baker to bronze at 81kg. 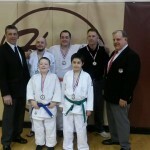 Dan Raney fought well in the Master’s division finishing the day undefeated and a gold medal around his neck.